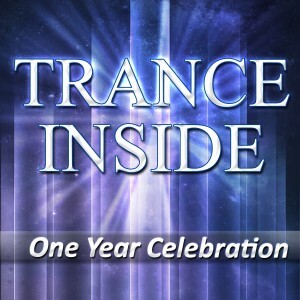 One year ago a show named Trance Inside started on a small internet radio station in Romania. 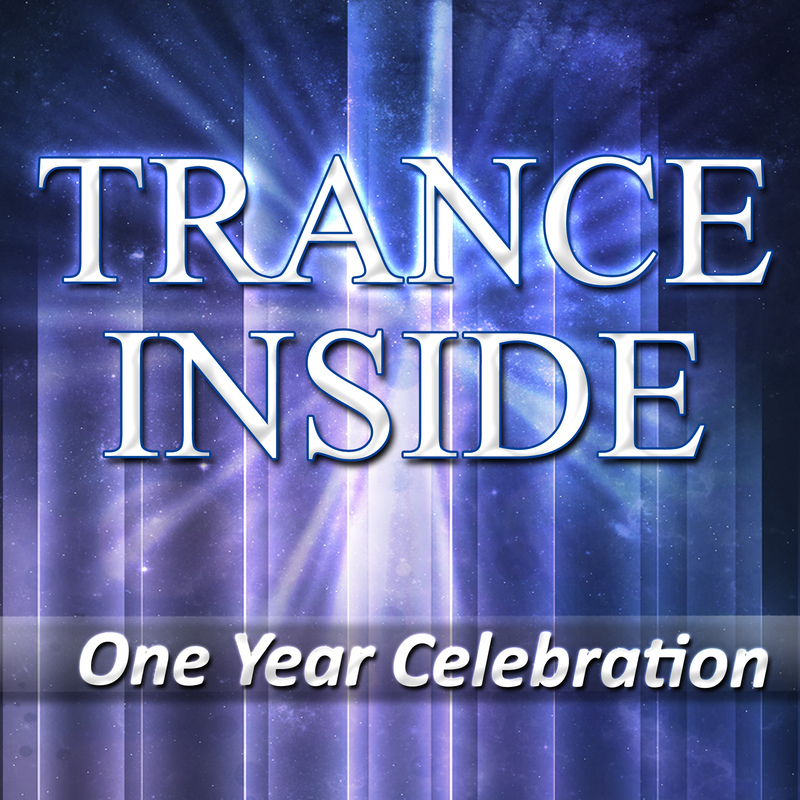 Today the show is one year old, it’s currently being broadcast on 7 different radio stations and the episodes were featured in the total of 10 countries all around the world throughout the year! – The total of 547 tracks were played in 25 episodes. – Most tracks played in one episode – 25 – episode 21 with J Mozz. – Most listened episodes – 05 with Suncatcher, 11 with Tritonal and 17 with Infie. 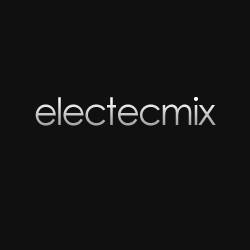 – Guest mixes from the following countries: Bulgaria (x5), USA (x3), UK (x2), Romania (x2), Iran, Denmark, N. Ireland, Germany, Poland, Italy, Spain, Hungary and France. We had an amazing live event in SBC in Sofia, Bulgaria but I don’t think that it can be simply described by words! Only those who came know what really happened, amazing sets by Infie, Jennifer Moon, Soulplay, J Mozz, Nic Toms, Wolvy and 1/2 Tucandeo, amazing live performances by Vera Stancheva and Nikolay Dimitrov! And for those who did not attend, here’s a small glimpse of everything! There was one more event – a whole day broadcast aired on January 4th on Vibes Radio (www.vibesradio.org). The total of 15 DJs participated and the event turned out into one amazing music celebration. 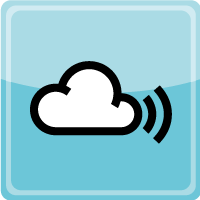 Below you can find all the sets with links to download and tracklists provided by the DJs. Relive this amazing event and thank you all for the support!